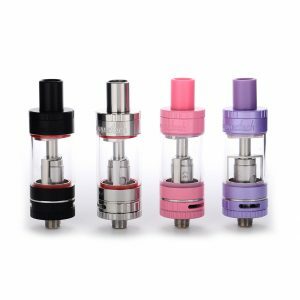 Are you looking for a new rebuildable dripping atomizer? 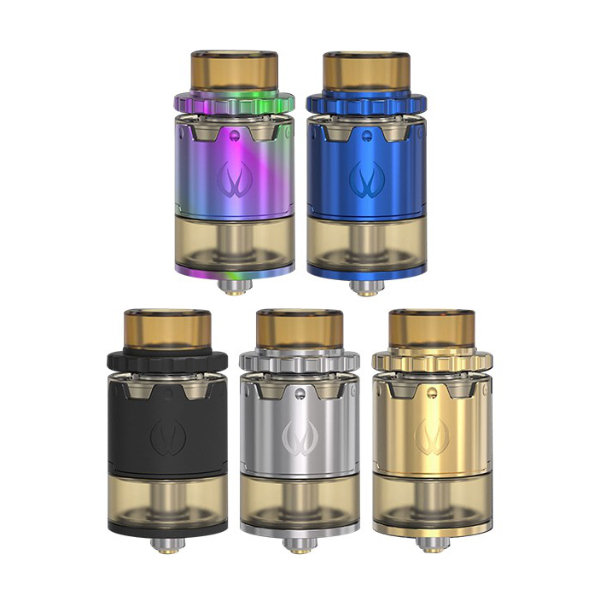 Have a look at the latest high-performance rebuildable system – the Pyro V2 BF RDTA created by Vandy Vape brand. It is a BF atomizer with an advanced airflow system. 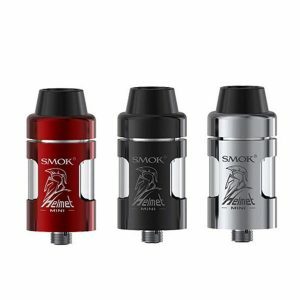 A sophisticated top cap offers mixed airflow intake to hit the coils. Airflow enters the air slot and redirects into two adjustable different side airflow channels. The first – beneath the coil chamber and the second – directly into the side of the coils. A post-less build deck supports both single, dual coils, and other heating elements. 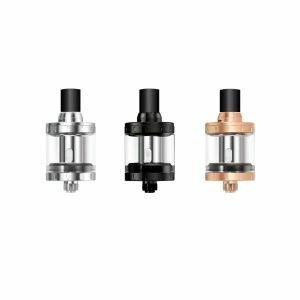 It features vertical coil installation design allowing easy builds to bring you a higher level of convenience while utilization the RDTA. What is more, the top-airflow is leak-proof meaning that you will not face the problem of accidental e-juice leakage. Measuring 24mm in diameter and 44.4mm in height, the Pyro V2 can hold 4ml of e-liquid. Thanks to a top fill system, it can be refilled with ease. Also, the atomizer has a gold-plated squonk pin for those who prefer bottom feeding. In terms of design, this atomizer is very stylish. Being very elegant in look, it comes in 5 different colors for your selection. In sum, the Vandy Vape Pyro V2 BF RDTA allows enjoying massive clouds and optimal flavor thanks to a mixed airflow intake system, at the same time providing easy coil installation and featuring a fashionable design. 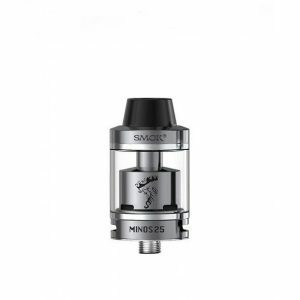 Be sure to try this innovative RDTA!